ECE�s faculty members have held dozens of editorial positions with prominent engineering research journals. 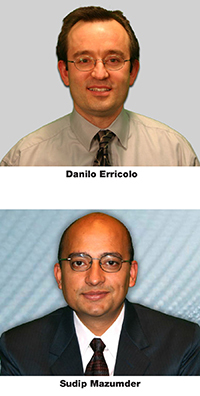 Professor Danilo Erricolo has held half a dozen editorships with journals, which are intended to further the progress of science by reporting new research. 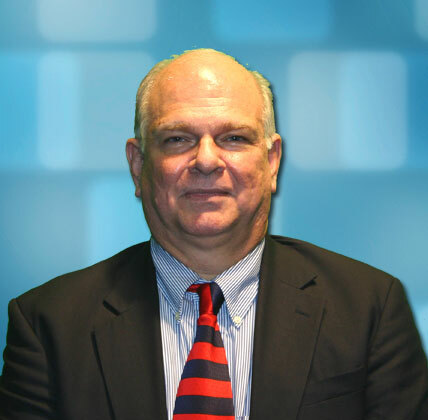 At the beginning of August, Erricolo added another notch to the department�s accomplishments as he started his appointment as the editor-in-chief of the �IEEE Transactions on Antennas and Propagation� journal. The term of the position is for three years, and it can be renewed once for a maximum of six years of consecutive service. Read more. Joshua Shubert didn�t have much time to celebrate graduation. 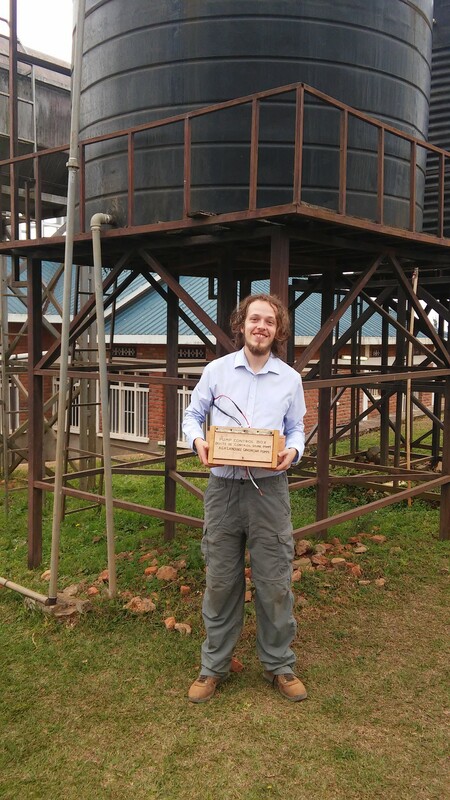 On May 28, the new Department of Electrical and Computer Engineering (ECE) alumnus flew to Rwanda with Engineering World Health (EWH) for a two-month project, where he used his talent to repair medical equipment. Read more. 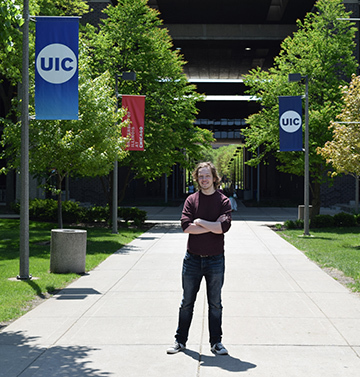 Every year, UIC honors a select few of its most dedicated and outstanding faculty members with the Award for Excellence in Teaching. 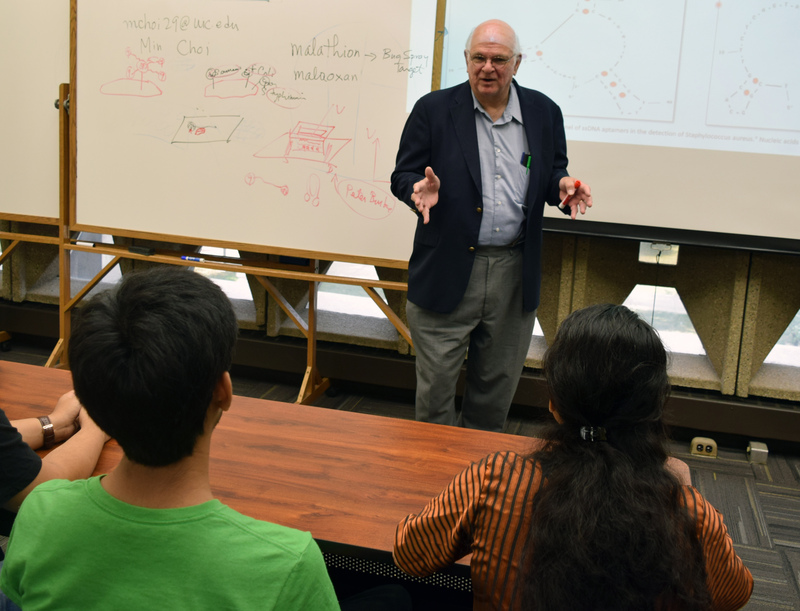 This year, Distinguished Professor Mike Stroscio, of the Department of Electrical and Computer Engineering (ECE), has been selected by the Office of the Vice Chancellor for Academic Affairs and Provost as a recipient of the prestigious award. Read more. 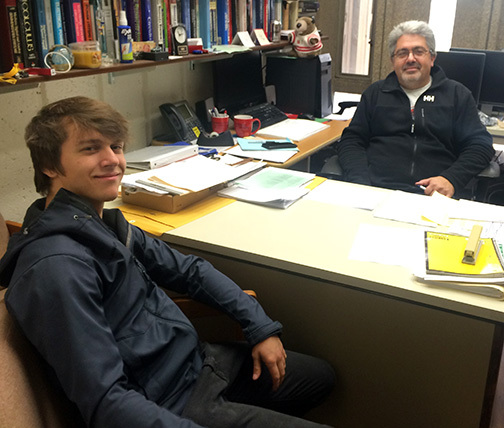 ECE is a growing department with several new faculty members. 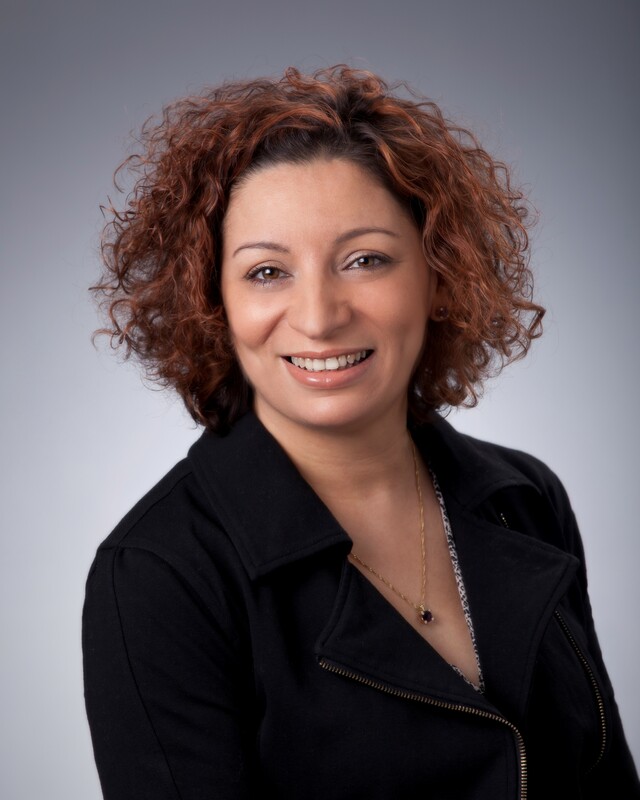 In the third part of this series we are introducing Associate Professor Besma Smida. Read more. There are a lot of benefits to giving back to the community. It can help you find friends, reach out to the community, learn new skills, and much more. 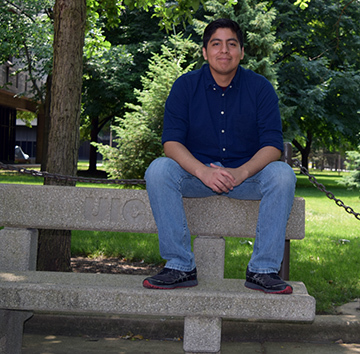 For Wings Chipana, a senior in the Department of Electrical and Computer Engineering, giving back to the Hispanic community changed his life and led to a small scholarship. Read more. UIC�s American Institute of Aeronautics and Astronautics student chapter captured second place during the annual Mountaineer Collegiate UAV (Unmanned Aerial Vehicle) Fly-Off Competition at Louis Bennett Field in Jane Lew, West Virginia. Read more. ECE Graduate Repairing Medical Equipment in Rwanda. Joshua Shubert didn�t have much time to celebrate graduation. On May 28, the new Department of Electrical and Computer Engineering alumnus flew to Rwanda with Engineering World Healt for a two-month project, where he will use his talent to repair medical equipment. Read more. 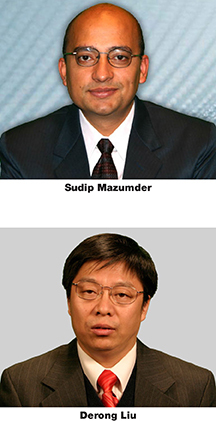 Six faculty members in the Department of Electrical and Computer Engineering (ECE) have received �2016 COE Seed Funding Awards.� Only 14 proposals were chosen from among 36 submitted proposals after a review by UIC�s College of Engineering (COE) Executive Board members and the COE Administrative Council members. ECE students were the big winners at the 27th Annual Engineering EXPO at the UIC Forum. Along with first-place finishes in their categories, ECE teams took home both top awards during the expo, which featured 119 senior design projects in 21 categories. 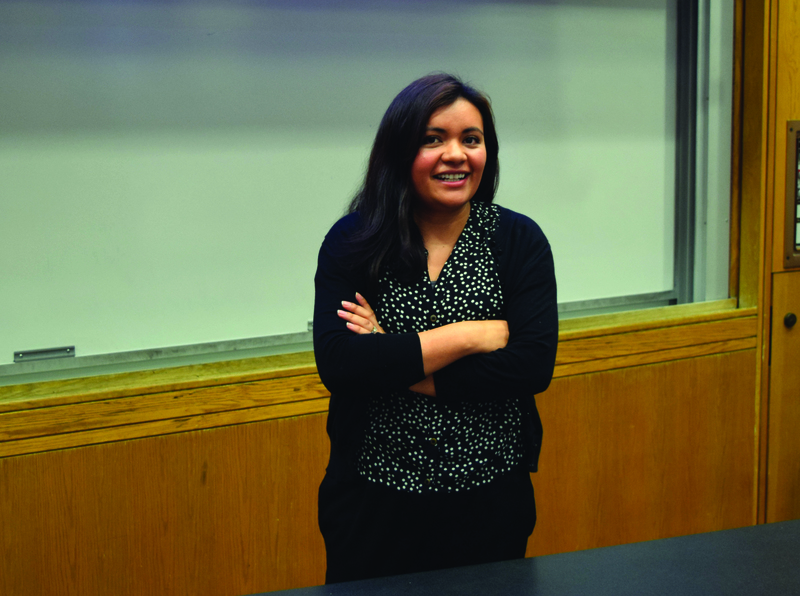 The expo projects were all geared toward solving real-world challenges with topics representing majors from all six departments in the College of Engineering. Read more. ECE is a growing department with several new faculty members. In the second part of this series we are introducing Clinical Assistant Professor Renata A. Revelo. Read more at Renata A. Revelo. 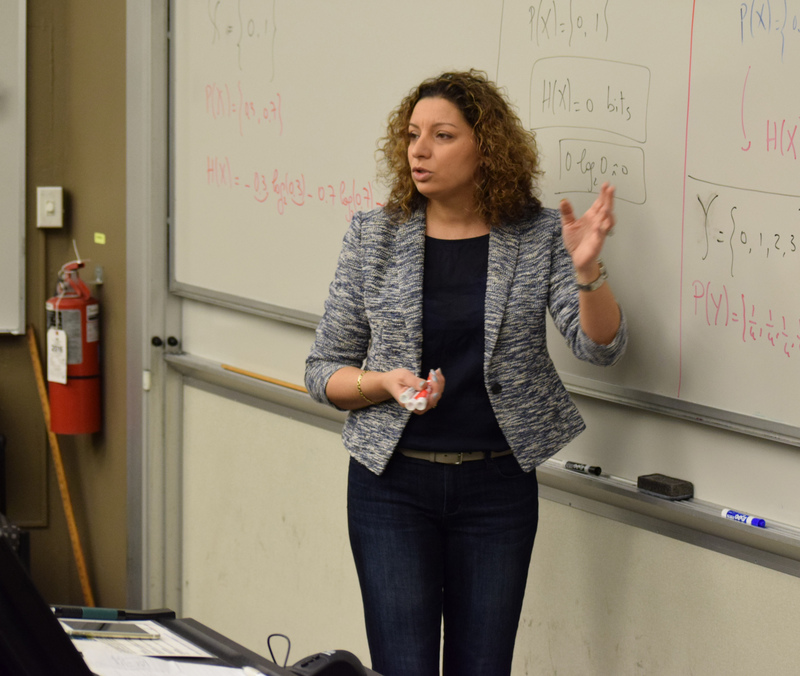 ECE is a growing department with several new faculty members. In the first part of this series we are introducing Visiting Lecturer Paolo Vinella. Read more at Paolo Vinella. 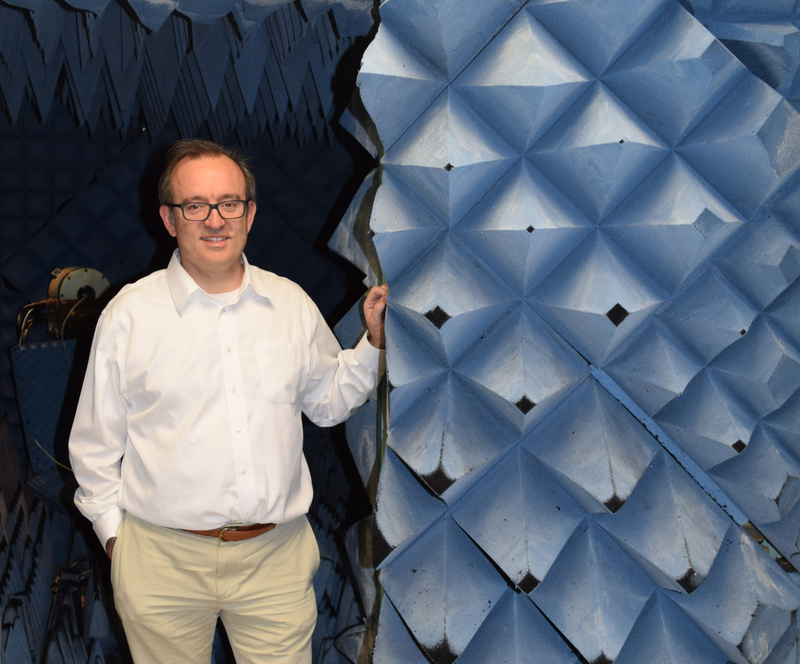 ECE Professor Igor Paprotny has been award two grants. He received a new two-year National Science Foundation (NSF) grant of $246,484 for a project entitled �EAGER: Opto-Radiometric Powered Untethered MEMS Microfliers.� The award runs from April 1, 2016, to March 31, 2018. UIC Engineers Take Checkered Flag at Winter Baja 2016 Race - The freezing temperatures of Michigan�s Upper Peninsula couldn�t stop the red hot UIC Baja team from capturing the checkered flag at the annual Winter Baja 2016 hosted by Michigan Tech University on Feb. 13. Read more. ABSTRACT: A novel multiple quantum well heterostructure will be modeled, designed, and tested as a new type of photodetector design. This device has a greatly enhanced signal-to-noise ratio due to the use of interface-phonon assisted transitions. 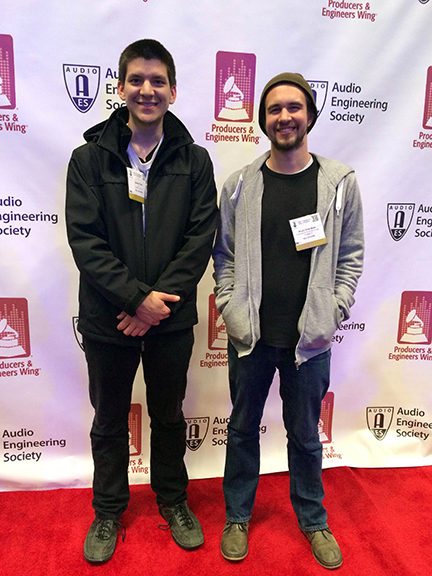 Congratulations to Electrical and Computer Engineering graduate James Pinkl who won the gold award for his design earlier this month at the 139th Audio Engineering Society Convention in New York. 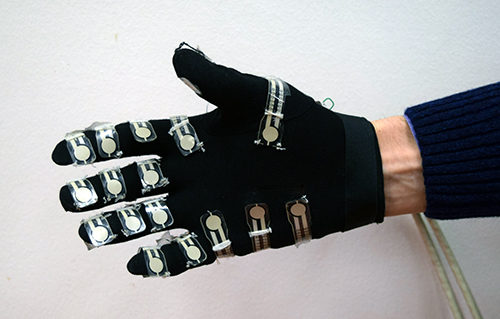 His submission was for a wireless vocal effects unit and controller called �The Voice Grip. Read more. Professor Milos Zefran wants to make the world a better place for people, and he�s doing it with robots. His interest in helping humanity and robotics started in the early 90s when he was a student in Slovenia working in a lab where he was part of team helping paraplegics walk by controlling their muscles with an electrical stimulator. Read more.